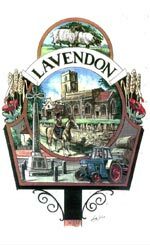 The Agenda for the next or most recent Lavendon Parish Council Monthly Meeting is available by clicking here. 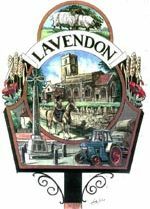 Lavendon Parish Council normally meets on the second Monday of the month in the Pavilion, High Street, Lavendon, at 7.30pm, except for the month of August when no meeting is held. Other meetings are scheduled during the year including the Annual Meeting of the Parish Council and the Annual Meeting to the Village. 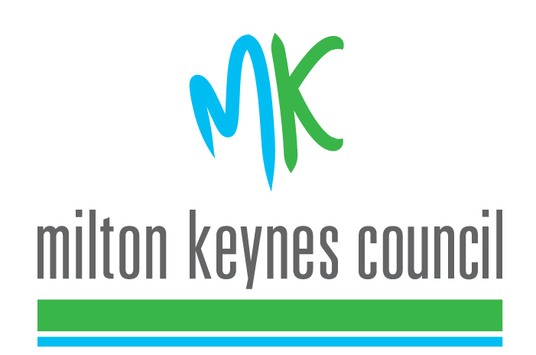 Lavendon Parish Council normally meets on the second Monday of the month in the Pavilion, High Street, Lavendon, at 7.30pm, except for the month of August when no meeting is held. Other meetings are scheduled during the year including the Annual Meeting to the Village and Quarterly Finance Meetings. To view and download the required minutes, please click on the relevant year and month. in this page please click here to contact Lavendon Parish Council.